There are mortgage guidelines on credit score requirements. The first step in qualifying for a particular mortgage loan program is to meet the minimum credit score requirements. No Doc Fix And Flip Rehab Loans require 600 credit scores. For those who have low credit scores and need to boost up their credit scores to qualify for a mortgage loan, there are quick fixed on how credit card usage impacts credit scores. Consumers with no credit tradelines will normally have low credit scores. Consumers can easily get credit scores of over 700 FICO one year after bankruptcy and/or foreclosure if they have added new credit cards. Credit cards is the best tool to re-establish and rebuild credit. Secured credit cards is the fastest way consumers can boost their credit scores. 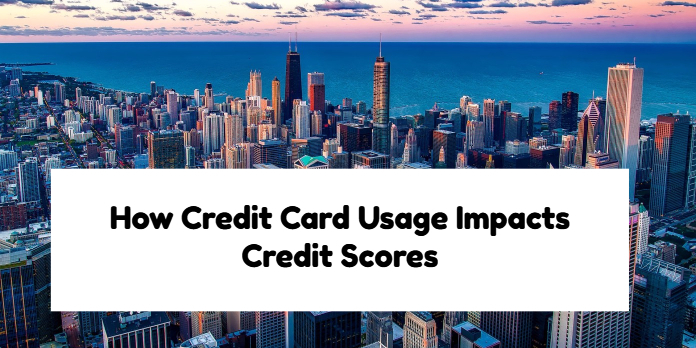 This mortgage blog article post on how credit card usage impacts credit scores was updated on November 29th, 2018. Home buyers who are planning on getting pre-approved for a mortgage should make sure that they pay down their credit cards and leave a $10 dollar balance on it. Maxed out credit cards will plummet credit scores temporarily. Low credit scores will not just disqualify someone from qualifying for a mortgage but low credit scores will affect mortgage interest rates borrowers will get. Low credit card balances is key on having high credit scores and qualifying for mortgage with lower mortgage interest rates.